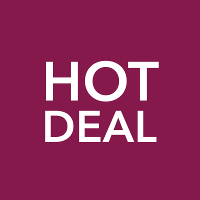 Moisture & whitens your skin for younger looking, radiant skin. After face wash,put moderate amount on the skin and let it absorbed gently. Do not put much of the cream at the begining,while using the product,you will be able to find. 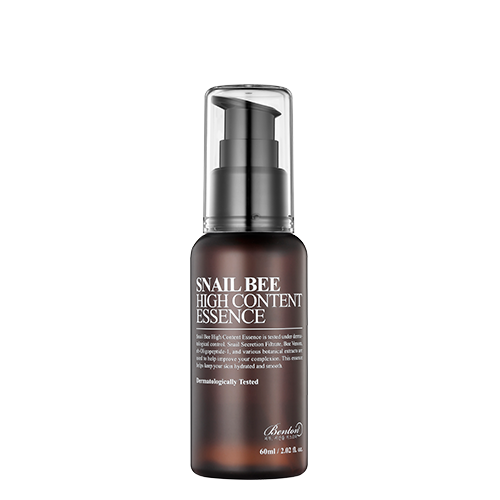 Snail Bee High Content Essence is tested under dermatological control. Snail Secretion Filtrate, Bee Venom, sh-Oligopeptide-1, and various botanical extracts are used to help improve your complexion. This essence helps keep your skin hydrated and smooth. Snail Secretion Filtrate (90%) – wonder beauty ingredient that contains skin-friendly antioxidants, proteins, elastin, and glycolic acids. It assists to repair photo damage and is especially helpful for blemish-prone, uneven skin tone and post-blemish scarring. Camellia Sinensis Leaf Water – aka green tea extract – contains active ingredient polyphenols, which possess powerful anti-inflammatory and antioxidant properties. Niacinamide – a form of Vitamin B3 that works well for overall brightening. Human Ogliopeptide-1 – plays a role in the production of collagen and elastin. Bee Venom – a peptide found in bee venom that can assist in collagen production and contains beneficial enzymes.